On our way home. 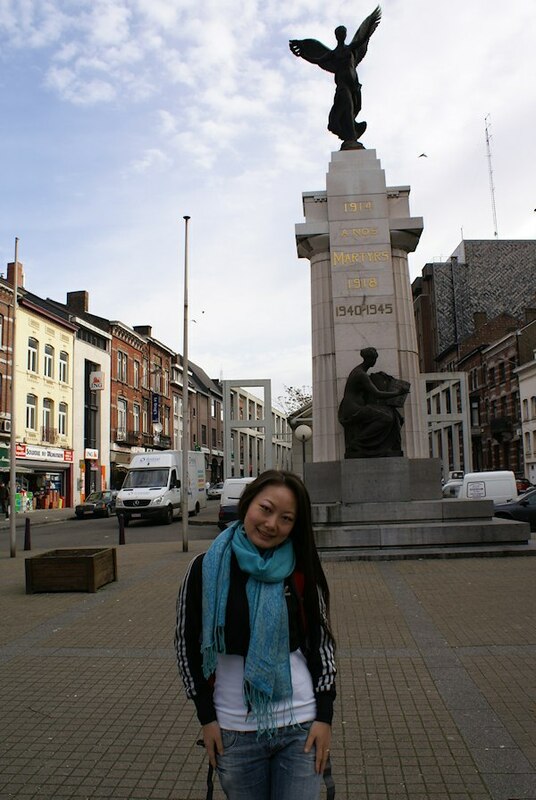 We had to stay one day in Charleroi. This is Jenny in front of some kind of WWII monument.